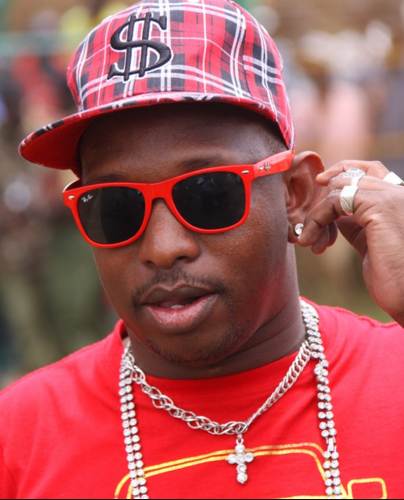 Nairobi Senator, Mike Sonko, decided to take the famous bodaboda ride just to experience how it feels to be a common mwananchi. 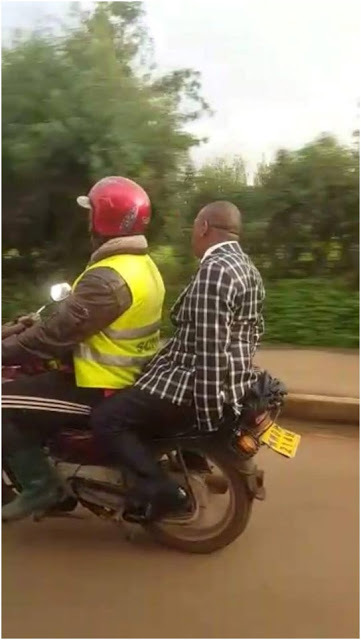 The super wealthy senator abandoned his expensive cars and security detail to avoid Nairobi busy traffic and took a motorbike instead. 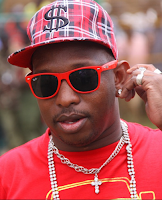 Being a street smart guy, Sonko decided to take a boda-boda like any other common guy, leaving his entourage behind. 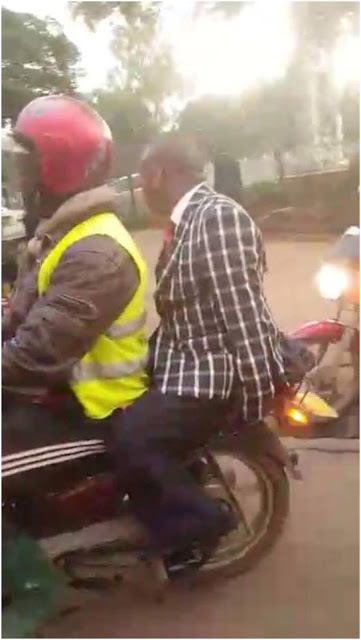 Check out the photos and video below as the flashy Senator rides in a boda-boda. 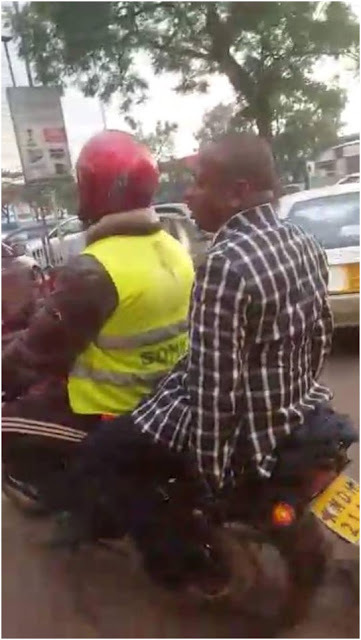 He is braking the law where is his helmet?